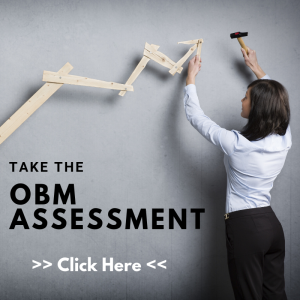 As one of the first Certified Online Business Managers (OBM®) in Australia, I am absolutely honoured to bring awareness to my clients on what an OBM is and how much productivity can be facilitated by an OBM. I partner with clients all over the world. I have worked with clients in Australia, New Zealand, USA, Europe, and Asia. I have been fortunate enough to work with house hold names in services such as coaching, entrepreneurial geniuses, start ups, wedding and events, authors, to name a few. My ideal client is someone who is established with at least 12 months of business under their belt. Someone who is searching for more time in the day to get back to curating their own genius and can see the benefit in partnering with an OBM to manage the rest. They will either be looking to put procedures, systems and teams in place or are wanting to step back from managing these areas and need someone to step in and take over. I have been in the online world building my own business for over 10 years. I have worked with many systems and softwares and this has allowed me to think outside the box to create robust processes and procedures and to systemise and strategise business foundations. I manage the core functions of big picture business management by managing my clients day to day projects, operations, teams and client relationships. I love helping to bring my clients ideas, products and services to fruition. My passion is people and ensuring clients and team member relationships are at their peak to create a harmonious community in all businesses. I am supported by my own Virtual Support team to action projects and tasks to create growth in my clients business. Of course, if you prefer your own team, I am on hand to manage or build your own teams. 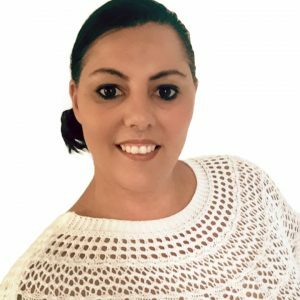 I aim to partner with my clients long term, so given my passion for relationships, it is an important part of the "getting to know each other phase" that we have a strong synergy both in business and personal.